Happy December, TimeHeroes! With the holiday season in full swing, here are some of the updates we’ve been making to help you work better. We’re always optimizing how TimeHero plans your tasks in your work days. There have been some major improvements here! 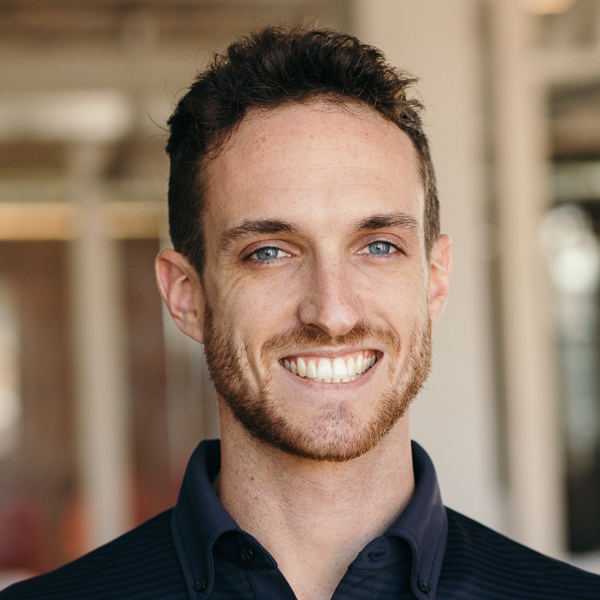 From how tasks split to how pinned tasks interact with unpinned tasks — there’s a lot of intelligence underlying our planning engine and we’re always tweaking it. 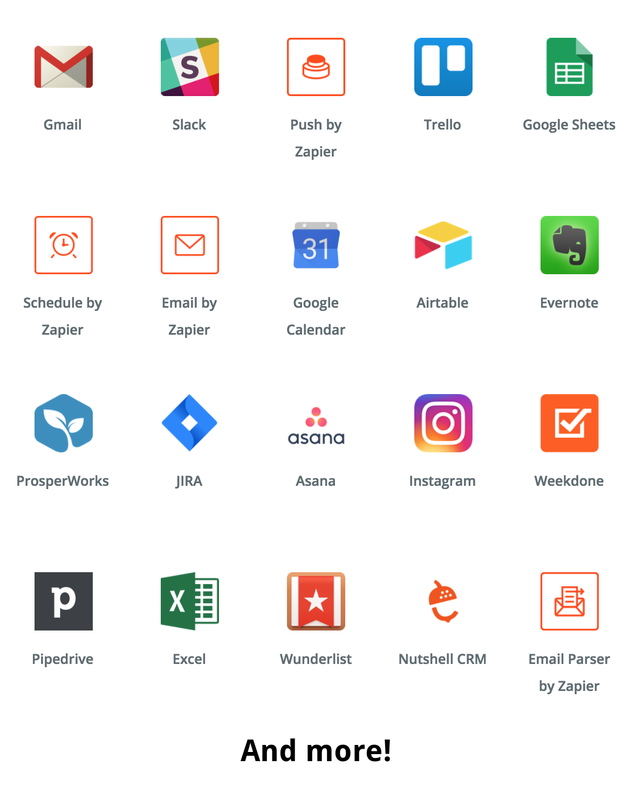 Check out https://zapier.com/zapbook/timehero/ to learn more. 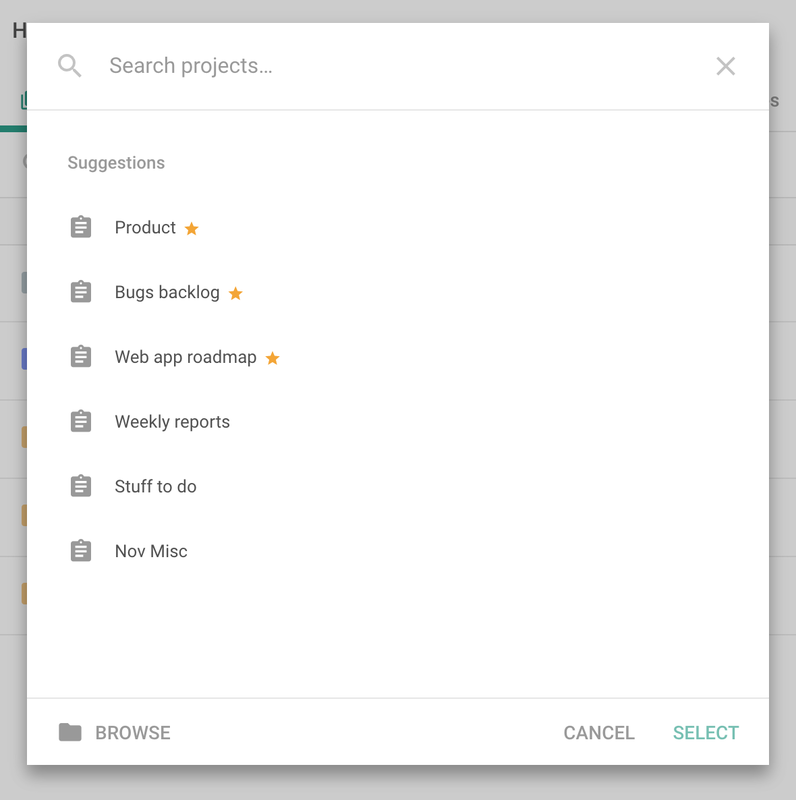 Now when you add a task using calendar view or if you move a task to a different project, we’ll show an intelligently-generated list of suggested projects to make adding or altering tasks feel natural and fast. 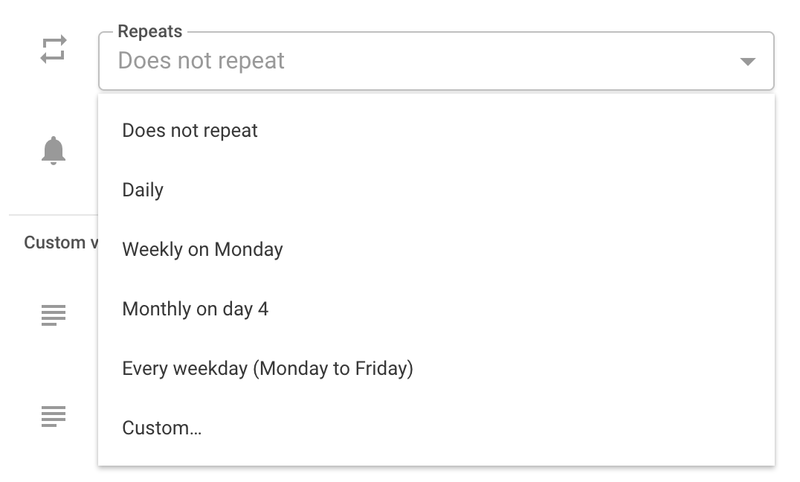 We’ve added a list of common repeating options, making it much faster and more intutive to create repeating events. To check it out, just create an event, open it, and look for the ‘Repeats’ option! Seriously. Now you can add comments to file uploads, and even tag team members (using the @ symbol followed by thier username, e.g. @brendanshand) to send them a notification. 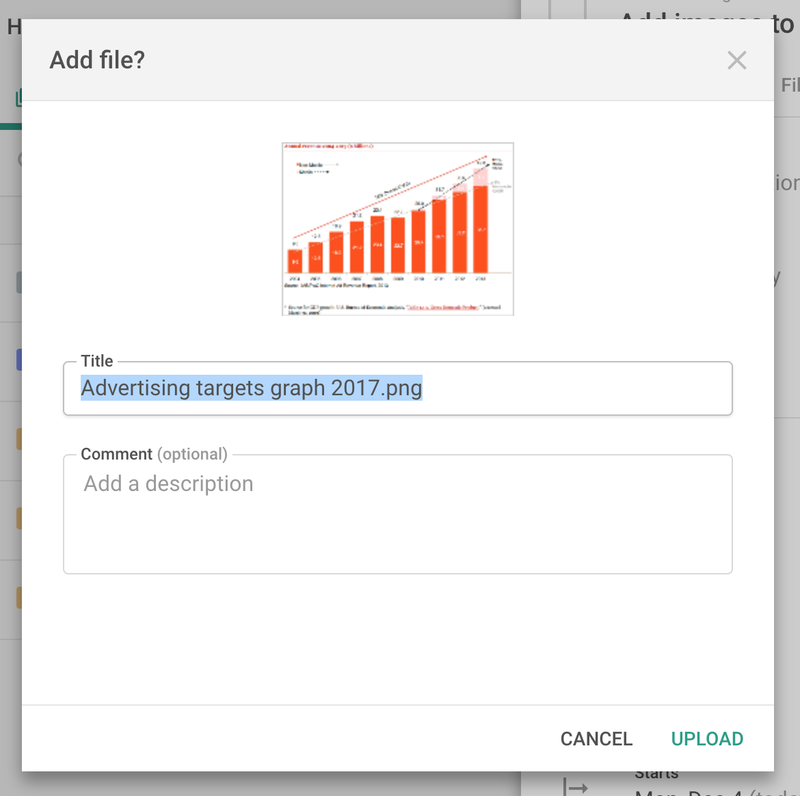 Simply click and drag a file from your computer into an open task to upload it. If you see something that you think is a little off, contact us — we’ll look into it as soon as we can. Think you’ve found a bug, let us know!